Ride the Dolomites! 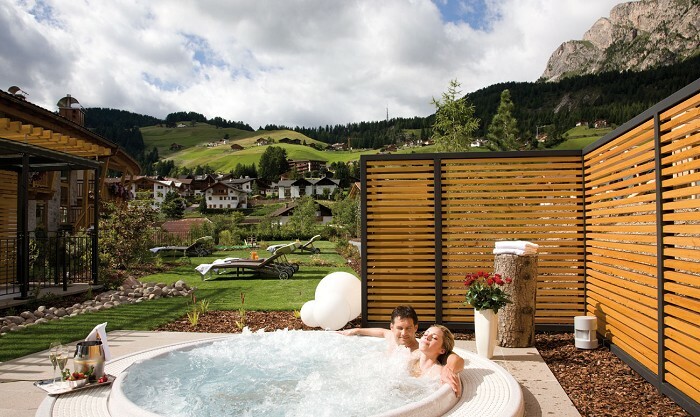 Whether you're arriving for a winter holiday with freeridingor a mountain bike adventure, you're in totally the right place at the Linder hotel in Selva Gardena/Wolkenstein in Val Gardena/Gröden. We show you the most beautiful spots in the mountains in the area in the summer and winter, provide you with as much breathtakingaction and unforgettable emotions as you can take. Sport means everything to us and we want to offer you – yes you! – unforgettable mountain adventures. Every single day on your holiday you should enjoy the jaw dropping view from high up and think: "Unbelievable!" And day after day on your holiday we prove that it can be even more beautiful and goes even higher and even faster downhill. Feel the rush of air when mountain biking [LINK Mountain Biking],enjoy the vibrations of your bike during challenging freeriding, listen to the crunching of snow under your feet on ski tours and feel the adrenaline coursing through your veins when you risk daring run down to the valley on your skis. 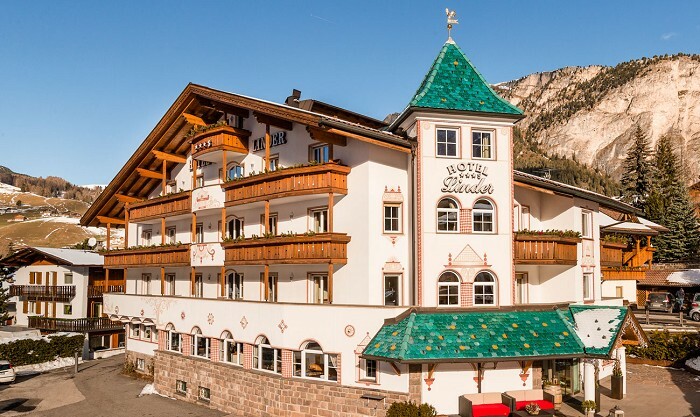 A summer AND winter hotel like you've never experienced before,the perfect accommodation for those who love sports, such as freeriding and mountain biking! What do you reckon? Have we awakened your spirit of adventure, scratched your sporting ego and spurred on your ambition? 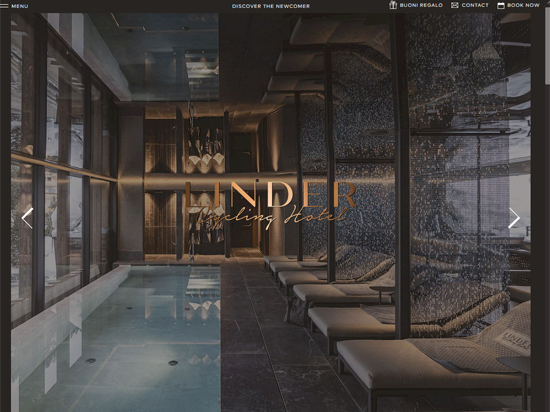 Then don't hesitate a minute longer and book one of the summer and winter hotel Linder’s packages– and the hunt for unique emotions can begin!